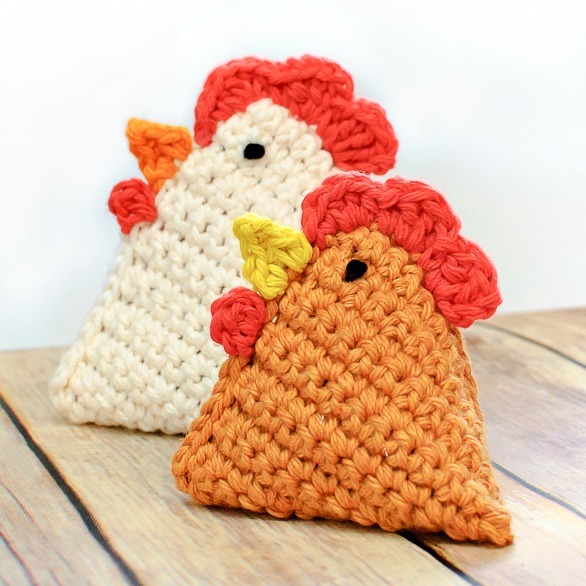 Raise your hand if you want to whip up some of these adorable Little Chick Bean Bags just in time for Easter? I know I do! Aren't they fun? looking very nice, I like this bean bags. Thanks for sharing.